Gladly and in an undisputed manner, I always feel proud stating that Shah Rukh Khan always topples the list of most followed celebrities and this time his followers have crossed the magical milestone of 21 million mark. There are plenty more out there who do not have access to twitter is also a matter of joyous consideration. 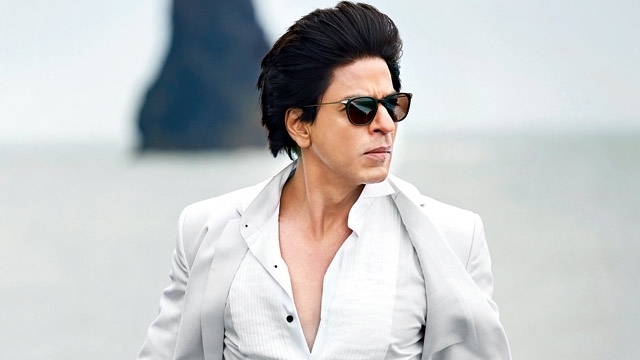 Additionally, Shah Rukh Khan is one of the most entertaining, market-penetrating, business-mounting and money-minting personalities of modern era. He best demonstrates the thoroughness of age old rule :Work Is Worship. However, the second richest actor in this world, King Khan, doesn't get his big money from where people usually think . Other than making films and working in them, he does a significant number of endorsements, live shows, award show performances, etc. to keep his wealth healthy, steady and in an ever flourishing mode. Shah Rukh's success also speaks well off a famous quote: Money is like a magnet. The bigger you have, the more you attract. But there is no such theory or fact behind his insane and biggest fan-following. His fans enjoy his work, interviews, award-shows performances, promotions, endorsements, Tweeting, Instagramming, oratory skills, romancing skills and every single thing that revolves around the biggest superstar we have, thankfully. He certainly has magical powers that always cater to the need of the director while filming him opposite any actress (even a teenager)of any random age. He is perhaps, the best family person other than a breathtaking actor. Be it a father, a brother and a fantastic husband too. Being a Shah Rukh's fan, I can, never ever in my dreams, compare his success with other's claiming or boasting to be No. 1 in the industry by any mere probability. 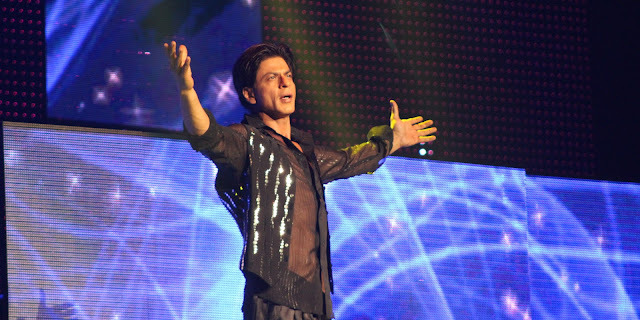 Shah Rukh Best knows the art of keeping the galaxy of his fans super engaged and expanding. He also knows the secret to stay on top disrespecting the barriers like age, stamina, competition, trolls, etc. As far as he entertains, he is the best and vice-versa. He also possesses the magnetic and an altogether non-scientific skill of not letting the ice-creams of all of his fan's madness melt. I feel lucky enough to be living in this world where Shah Rukh rules whatever he is up to and whatever he is assigned to . Against all the odds, we know, he will sure keep on cooking and serving many more mouth-watering dishes to his global fan-base.